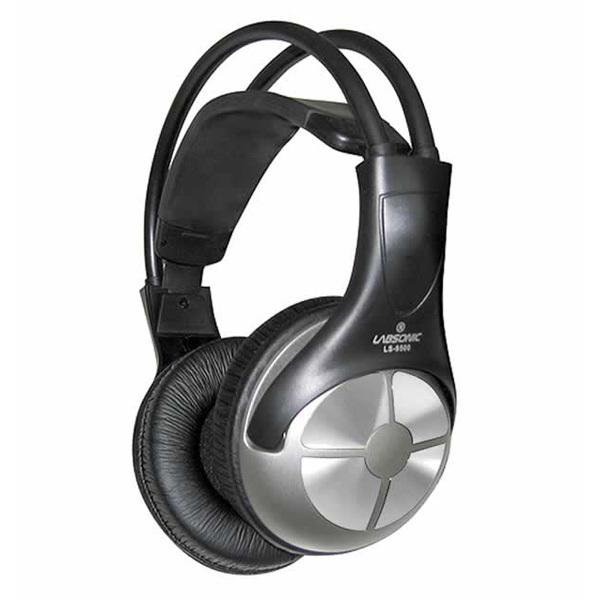 The LS9500 headphone is a full sized “professional audio” styled headphone built for the classroom. The design patented headband adjusts for small children to large adults with just enough snugness to provide excellent sound isolation,yet remain extremely comfortable. The sound quality rivals or exceeds entry level models of the top pro brands made for studio monitoring and critical listening, but are substantially more affordable and way more durable. Much care was given to eliminate or reduce the common failure and breakage points of this design type so that it would hold up to shared use in the classroom and computer labs. An 8’multi-function cord with volume control and a mono/stereo switch for alternating between mono output for more focused audio book listening, and stereo output for crystal clear music. The second cord is a basic 6’ cord so you use your device’s software for volume control. The 45mm premium cobalt drivers produce crystal clear, well defined treble and deep bass. Self-adjusting headband comfortably fits students of all sizes. 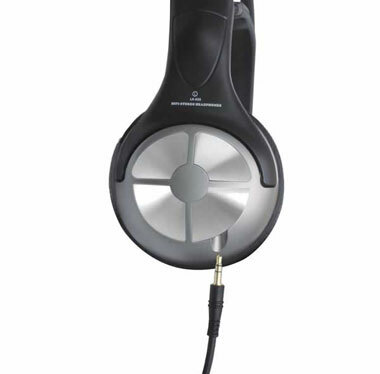 Soft, comfortable leatherette earpads are replaceable and cleanable. 8 foot cord with volume control plus a mono/stereo switch. Both cords have 3.5mm gold-plated stereo plugs. Optional 1/4” adapter available.